It's hard not to be happy at Le Coco Bar, the iconic beach bar at the historic Hotel Bakoua in Trois-Ilets, Martinique. Jacmel in southern Haiti has long been celebrated as one of the Caribbean's prime centers for art. Longing. Heartache. Depression. Trinidad Carnival Tabanca is real. Here's 14 ways to cure your case of the post-carnival blues. 2015 will be Patrick's first-ever Trinidad Carnival experience, and I gotta say, I'm a little nervous for him. 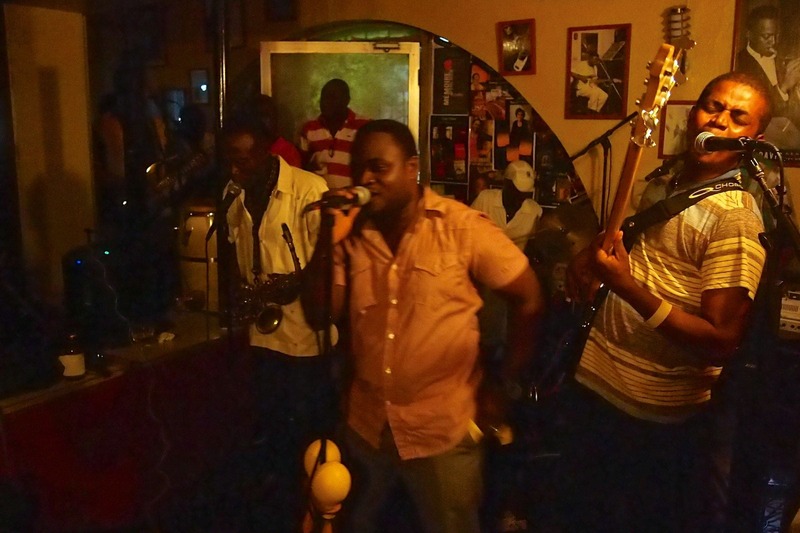 You do not sit or stand still when JuKan'n plays at Presse Cafe in Petion-Ville on Friday nights in Haiti. You have to move.